As you’re thinking about planning your next school year, don’t forget nature study! If your kids aren’t fond of typical science class, nature study is a great way to it by heading outside and experiencing science first hand! We’ve taken time to put together a list of nature study resources for you to check out as you make it a part of your next year’s schedule. You and your kids will have fun learning about the world around you throughout any nature study you use! 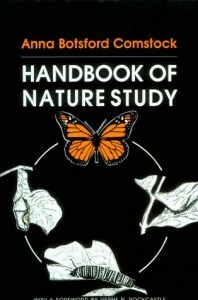 The Handbook of Nature Study is my first and favorite resource. While this isn’t a laid-out curriculum, it truly has just about everything you need for thorough nature study. 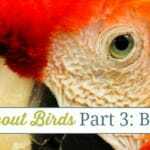 In the bird section alone, there are 31 different birds discussed, in addition to general information on their anatomy, migration, their value and how to attract them to your yard. The book contains 4 sections: The Teaching of Nature Study, Animals (birds, fish, amphibians, reptiles, insects, and invertebrates), Plants (wildflowers, weeds, garden flowers, cultivated crop plants, flowerless plants), and Earth and Sky (brooks, rocks and minerals, soil, magnets, climate and weather, water forms, and the skies). It’s the most comprehensive book for nature study you’ll ever see. This is a fantastic resource for parents and teachers, and older students who want to research their own nature studies. If they can read independently, they can read the blog. 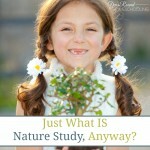 Barb is a dedicated student of nature, and her blog alone contains a wealth of information on how she and her family do nature study. She puts out a monthly newsletter that is full of great ideas and information. She started several years ago with the Outdoor Hour Challenge, and you can see the first 10 “Getting Started” challenges here. Additionally, she has ebooks available for purchase, and a fabulous membership site that is worth every penny. There are several books here on different nature study topics, all excellent resources for parents and teachers. 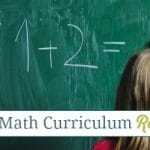 They contain information on their topic, as well as ideas for activities, notebooking pages, tie-ins from other subjects (poetry, art, and music, for example), and literature suggestions, just to name a few of the features. 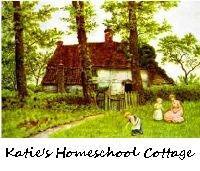 Katie’s ebooks are a resource for homeschool parents. She has seasonal books and a year-round book for nature study, including poetry, activities, scientific connections, questions to ask during nature walks, notebooking pages, and lists of both nature guides and living books to go along with the studies. There are six books in this series, aimed at students in K-5th grade. They begin with alphabet stories in the primer (K) level, and progress in reading difficulty through the series as they cover various nature study topics. 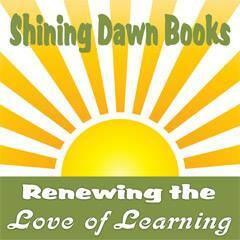 You can take a look at how Donna Young laid out lesson plans for the 4th book here. Price Point – $47.48 for set of books for grades 1-5, $5.25 for primer level, $9.50 each for grades 1-5; answer keys for grades 2-5 are $3.25 each from Christian Liberty Press; also available from Rainbow Resource Center and Christian Books Distributors. 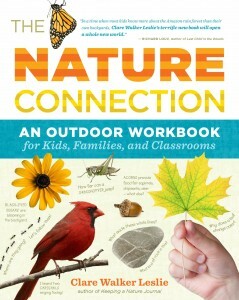 This is a science curriculum for grades 1-6, but it’s great for nature study, too. 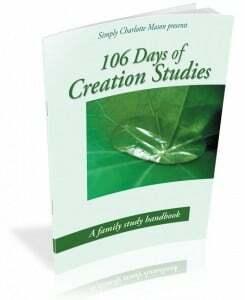 It will take you through the topics of the seven days of Creation. I’ve used this with my own children, and really enjoyed it. SCM has several other nature study resources worth checking out, as well. The Nature Connection by Clare Walker Leslie is the author of this lovely little workbook-style book for children ages 8 and up. You could either give each child their own copy, as there is space to write and complete the activities, or you could assign the activities and have children use their own notebooks. You will learn how to be a naturalist, learn about the sky and its cycles and seasons, and there is a month-by-month guide to exploring nature. This would be a great way to get started with nature study. She is also the author of Keeping a Nature Journal, if you’re seeking some inspiration for yourself. 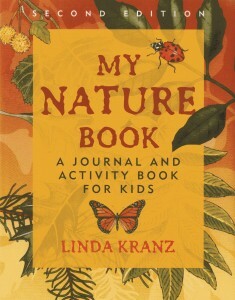 My Nature Book by Linda Krantz is aimed at children ages 6-11. 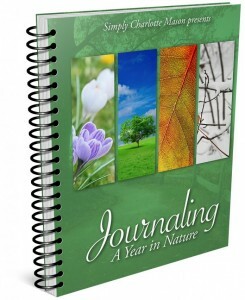 This is another nature journal workbook that would be a great jumping off place for nature study. There are writing prompts and lots of blank pages for drawing. You can read a bit more about it on the author’s website. Simply Charlotte Mason has a brand new journal available, for grades 1-12, that takes you through the year with suggestions of what to look for and prompts of things to record in your journal if you need ideas. Below are some free resources for you to use in your nature studies. Ambleside Online has a schedule of nature study topics, which is really helpful. It goes along with the Handbook of Nature Study, and helps with making a plan. You spend a term (12 weeks) on each topic. There are also lots of links with great information there. 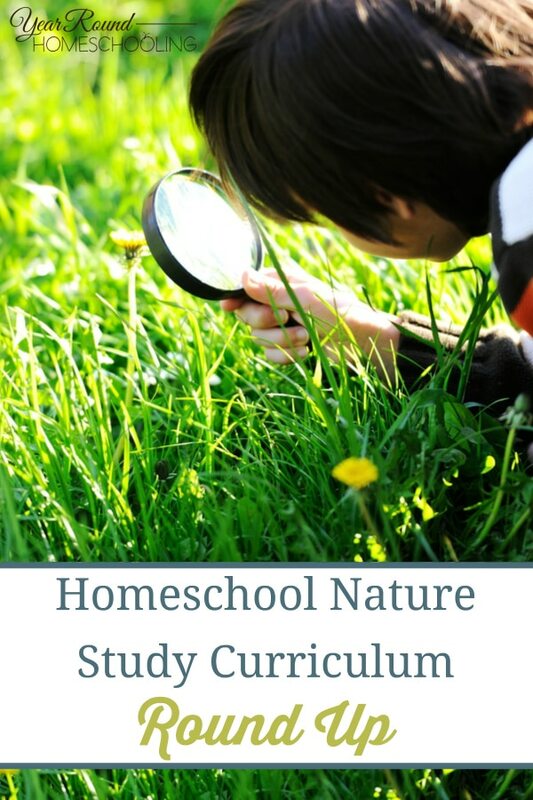 DIY Homeschooling has FREE nature study lesson plans based on the book, Our Wonderful World by Emery Louis Howe, which is in the public domain. 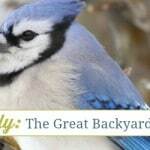 Our Journey Westward has a great page of nature study links. Living Books Curriculum offers First Lessons in Nature Study free through Currclick.com. John Muir Laws has a FABULOUS nature journal curriculum available on his site. Be sure to poke around here; there’s all kinds of great information. Reflections from Drywood Creek has a nice unit study using Clara Dillingham Pierson’s book, Among the Farmyard People. There you go! Hopefully you will find something helpful here to get you started on your next (or first!) nature study! Do you have a favorite resource I haven’t listed? Please share! And, please do come visit me at Acorn Hill Academy for discussions on nature study, Charlotte Mason and books. 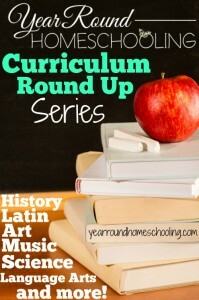 Thank you for sharing these great homeschooling resources with us at #anythinggoes. See you next week! I’m not a homeschool mom, but I do have my preschool aged son home with me multiple days a week and I love having educational activities for him to do. Thanks for sharing at Merry Monday!